Posted August 1, 2014 by Nadia & filed under Classes. 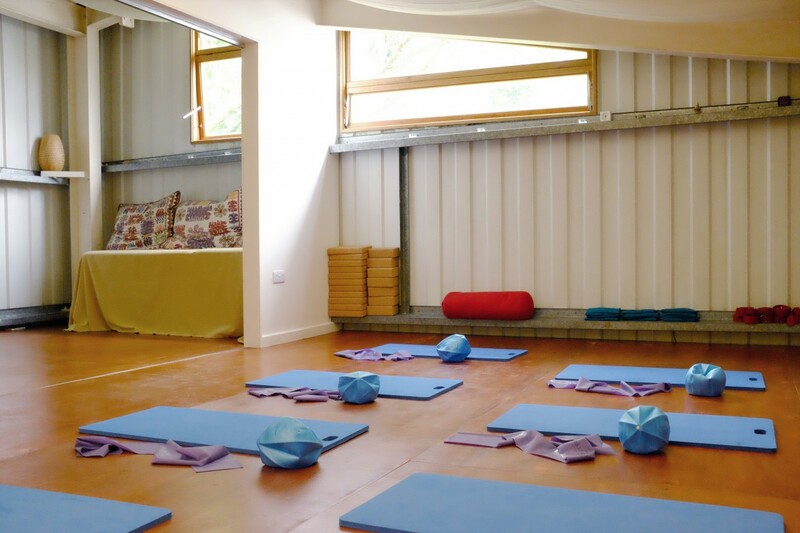 New Beginners class at The Well Garden in Hackney Downs Studios. The room is beautiful and bright, and is situated above The Russet cafe. 8 people maximum, so pre-booking is recommended. This class is appropriate for complete beginners, as well as those more experienced who want to perfect their technique while getting a full body workout. In addition, this class is appropriate for post-natal women, and anyone with back pain or injuries (just email me beforehand so we can have a chat).